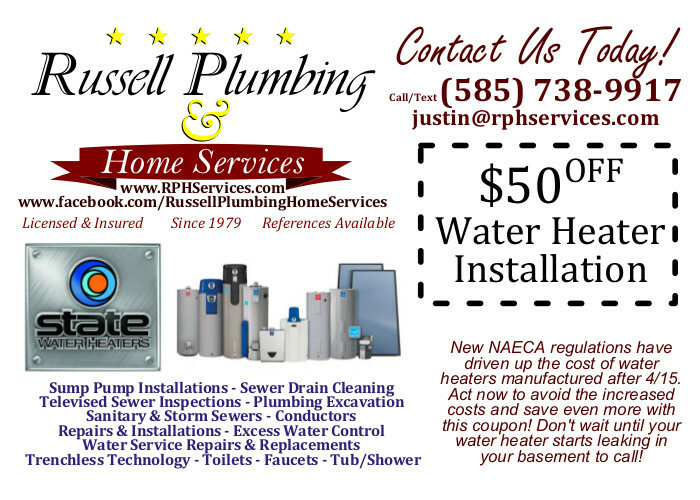 We guarantee the proper operation of your storm sewer system. Whether your system is plugged with roots or has collapsed completely – we will make sure your house is protected during the next snow melt or rain storm. Most often, the cause of a storm sewer system failure is due to roots that have infiltrated a compromised piping system. Most of the time these can be cleaned out with our top-of-the-line sewer machines & inspection equipment. However, in more extreme cases it may require excavation and replacement. Don’t let this worry you. We are experts. And your home will be better off as a result. Spring is right around the corner….don’t let the rainy season wash you out!